In this series you will discover Biblical answers to questions many are asking about God. 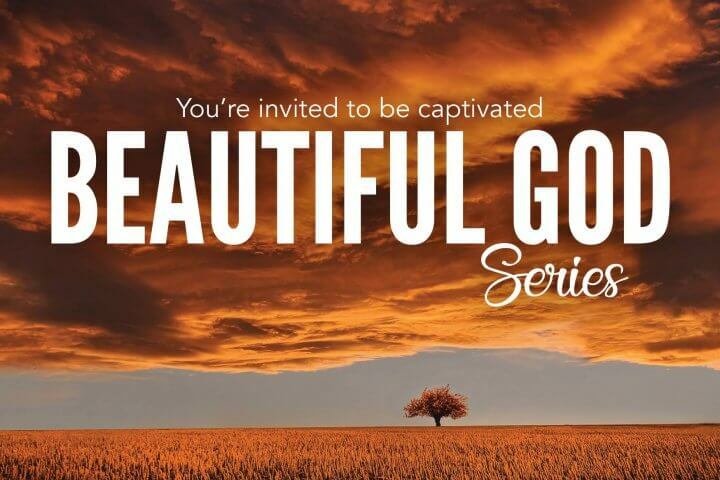 In each presentation you will learn that God is not only believable, He is also beautiful. How can I set myself up to thrive? Is there an answer to all the busyness of life? What drives the heart of God? What’s so beautiful about a torturous death? What does God want for our future? Can we really know what God is like?